PUBG Mobile 0.11 Release Date: When is it Coming Out? PUBG Mobile 0.11 release date has yet to be announced, but developer Tencent is expected to release the update in the very near future. Here's what we know about the PUBG Mobile 0.11 release date. 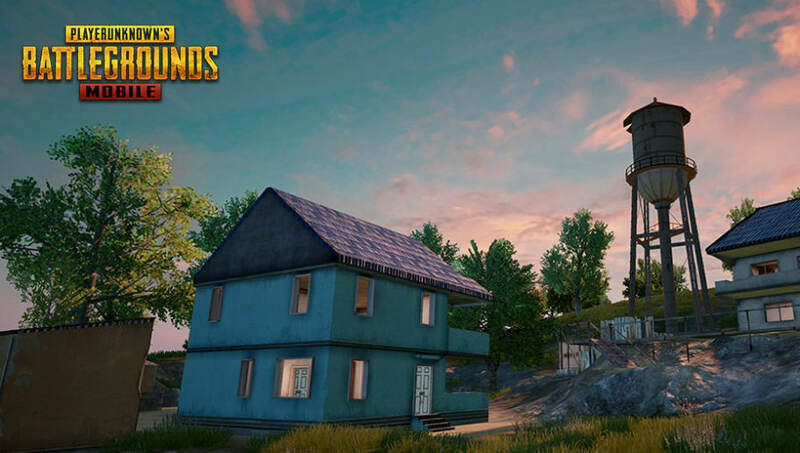 ​PUBG Mobile 0.11 is hotly anticipated among players, primarily because it is expected to add a zombies mode to the game. The mode will be titled Resident Evil: Sunset as part of the game's tie in campaign with the recently released Resident Evil 2 remake. Players will have to fight off wave after wave of zombies on Erangel in their attempts to survive. The update will also bring the moonlit version of Vikendi that ​hit PUBG PC's live servers Thursday alongside several other additional features and changes. Tencent has yet to release information about when the patch is scheduled to arrive, but fans expect it to arrive by Feb. 10.